Hello Reader! Love Syfy Movies? Space? Action? Asians? Phazers? Star Trek? Well Hey The Next and Beyond the outer reaches of Space movie gains a trailer so check it out below. 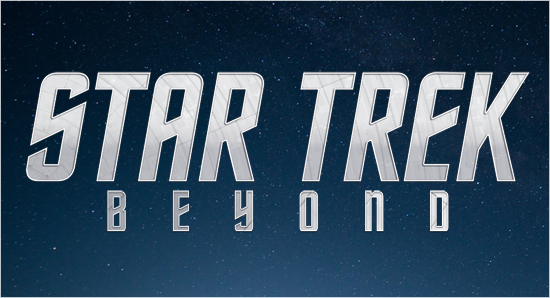 Star Trek Beyond just got a Minute and a Half trailer filled with all the Stars from the other films. This time we have a different Director with a Different look that helms Horror films and Fast car movies. From the trailer we get a look at the good guys and bad guys mixed with a bunch of action pushed by a Beastie Boys song. I feel the film will be a fun watch but will it be better than the other 2 films before it? Probs not. But hey lets grab some popcorn and hit the Big Screens. Plot: The further adventures of James T. Kirk (Chris Pine), Spock (Zachary Quinto) and the rest of the Enterprise crew.